Finding the right E-Commerce solution for your business really does depend on what you are selling, the behaviour of your customers and the frequency with which you are updating your products. 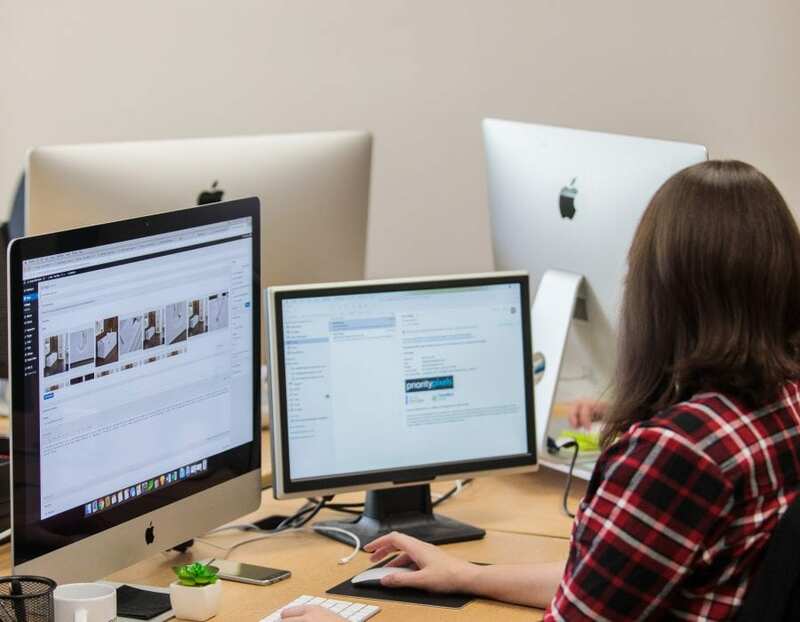 We use a number of solutions to build engaging, creative E-Commerce websites and we ensure that we select the right one to suit your business goals and needs. WooCommerce is a complete online store solution that contains both a catalog frontend and an administration tool backend which can be easily managed either by yourself or by us. It is developed in PHP using a MySQL database. The store can be integrated and hosted on many hosting platforms and with custom add-ons, we can customise the online store experience to your liking. Consumers have come to expect a simple easy way of paying for products online, so integrations with payment gateways are the critical point for the customer journey. We have extensive experience using payment gateways, know where the pitfalls are, and how to best convert the customer. Our developers can ensure that your payment gateway integration works for you and your customer. 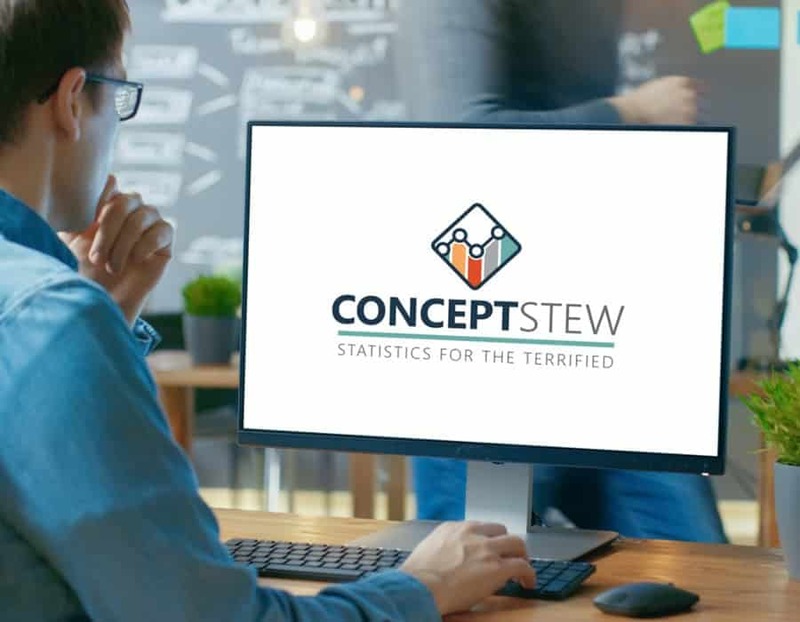 Concept Stew Ltd are a London-based software company who have created a teaching aid called Statistics for the Terrified – a common-sense and plain English guide to basic statistics. Completely developed and designed in WordPress, the e-commerce section of the website is built using WooCommerce. Giving Concept Stew a safe and secure e-commerce platform for users to buy through, it also handles digital downloads extremely well, allowing customers to download the software in an easy to download .zip format. Waterloo Militaria has been operating for more than 25 years, so there’s not much they don’t know about the military antique business. 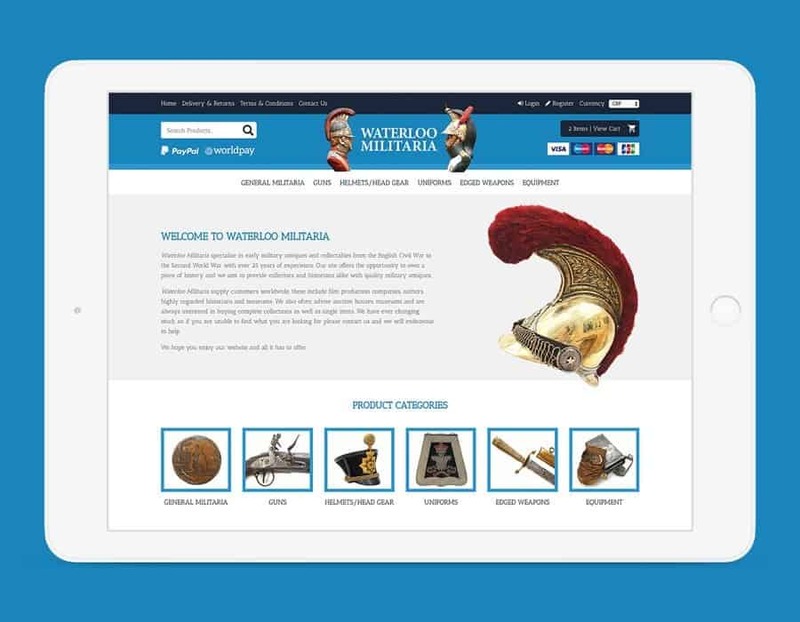 Having become authorities on militaria from the English Civil War up to the Second World War, their stock features everything from equipment and headgear to uniforms and guns. 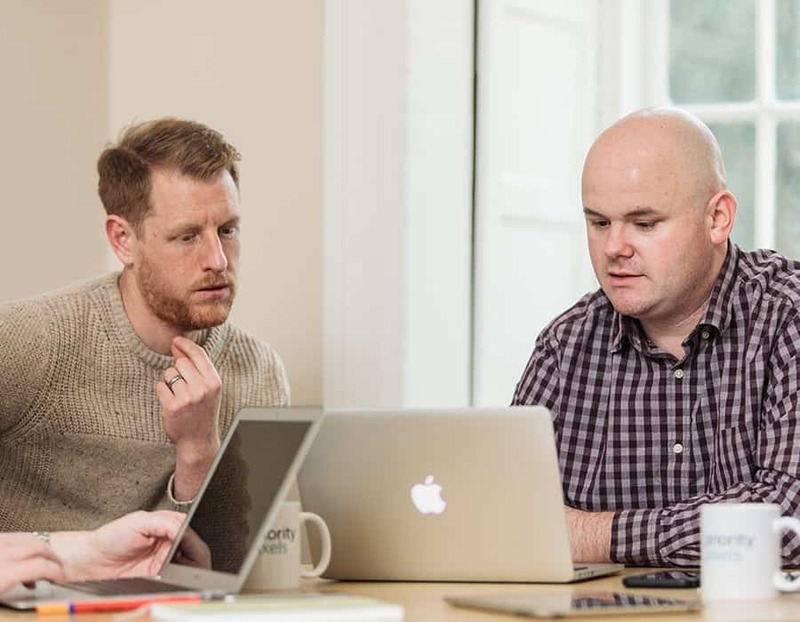 As their business has grown alongside their customer base, the time was right to have their already successful website given a full redesign. This would bring it up to date visually, as well as giving their online store an increase in security for easier and more secure transactions. 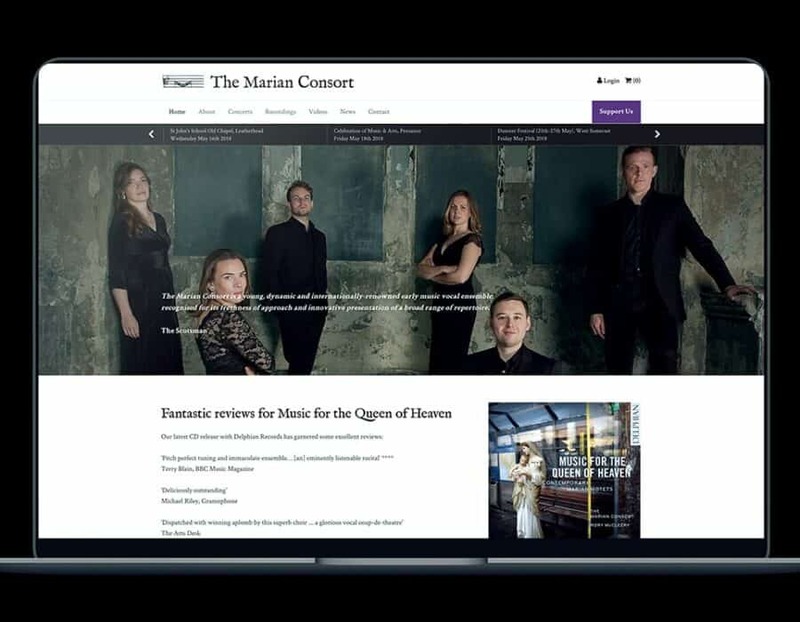 The Marian Consort have achieved worldwide success with their unique vocal interpretations of classical and opera music. Having 8 albums to their name, regular sold out concerts, frequent radio appearances, and acclaim from all sides, the need for an updated website was made a priority. Ecommerce was setup to allow safe and secure purchasing of cd albums and memberships through Paypal and Stripe. 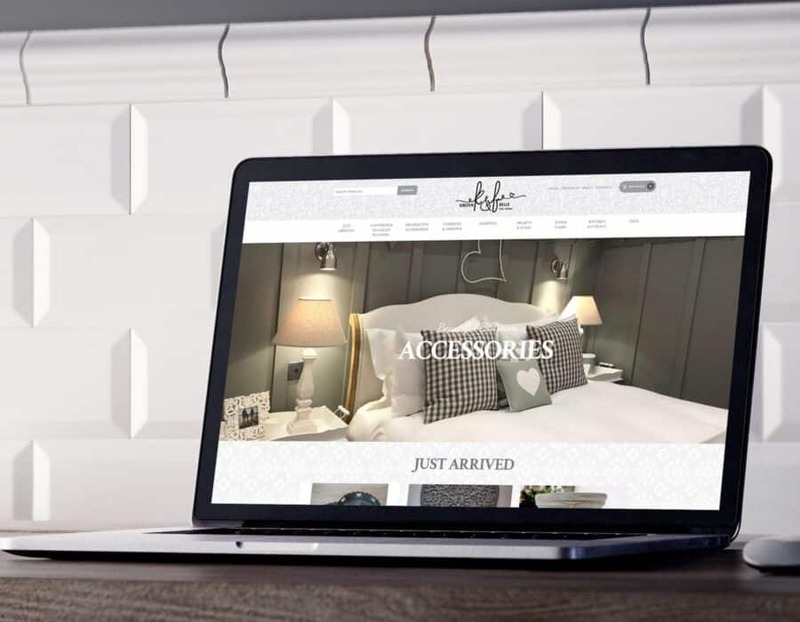 Kirsten & Belle is a dedicated e-commerce website selling an array of household items including soft furnishings, kitchen essential and distinctive furniture. The website was careful split into several categories to help users browse the product range with ease. Kisten & Belle utilises WordPress, with WooCommerce taking care of the e-commerce side of things. Babytrim is a unique product, combining a comb and scissor in one, allowing a baby’s hair to be trimmed safely. A unique product needs a unique website and that’s where Priority Pixels came in. 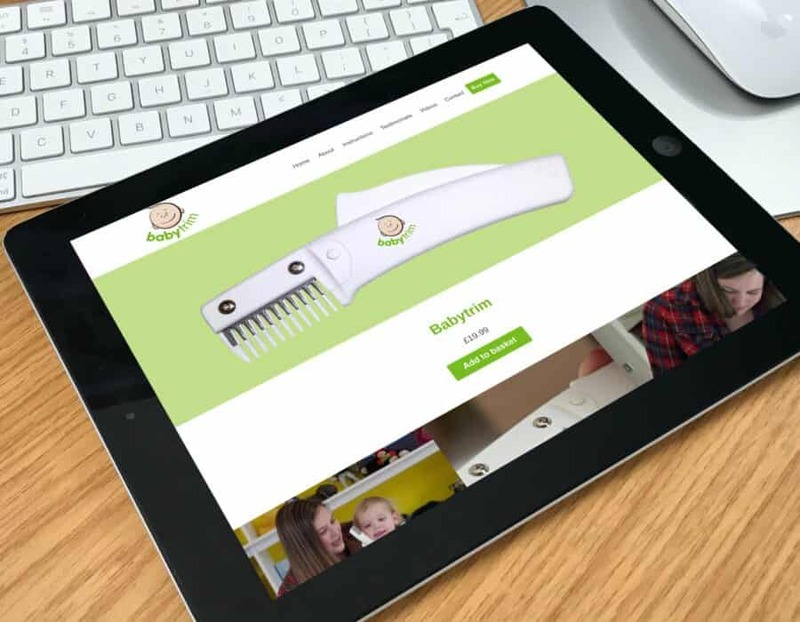 The website was designed to be easy to navigate with a simple checkout process allowing customers to purchase the Babytrim with ease. The Babytrim website is built on WordPress and uses WooCommerce for the e-commerce pages. Serious Outdoor Skills offer a wide range of Survival Bushcraft and wilderness skills’ courses. Courses and equipment can be booked and purchased through their dedicated e-commerce website. 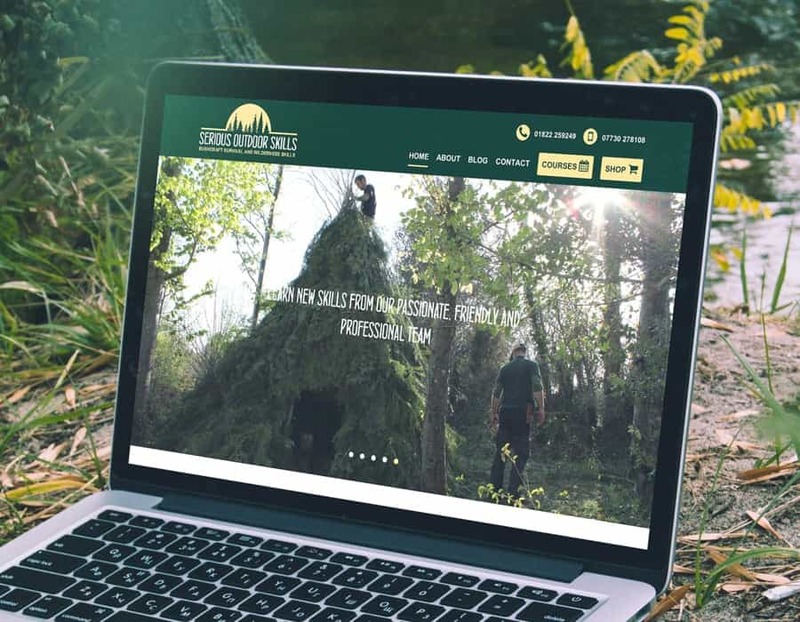 Priority Pixels built a site that was easy to update and maintain allowing Serious Outdoor Skills to concentrate on running their courses rather than updating their website. There are several interesting features on the website including the ability to take deposit payments on all courses. Priority Pixels have created a beautiful website for us and have been extremely clear and helpful when explaining everything that was involved from the very beginning and throughout the whole process. Nathan and his team were very pro-active and helpful, accommodating our numerous changes as the design progressed. Very happy with the end result and would gladly recommend Priority Pixels. Always quick to respond and their customer service really is second to none. Having designed our website some 3 years ago Priority Pixels continue to help us with social media and general advice. Highly recommended!